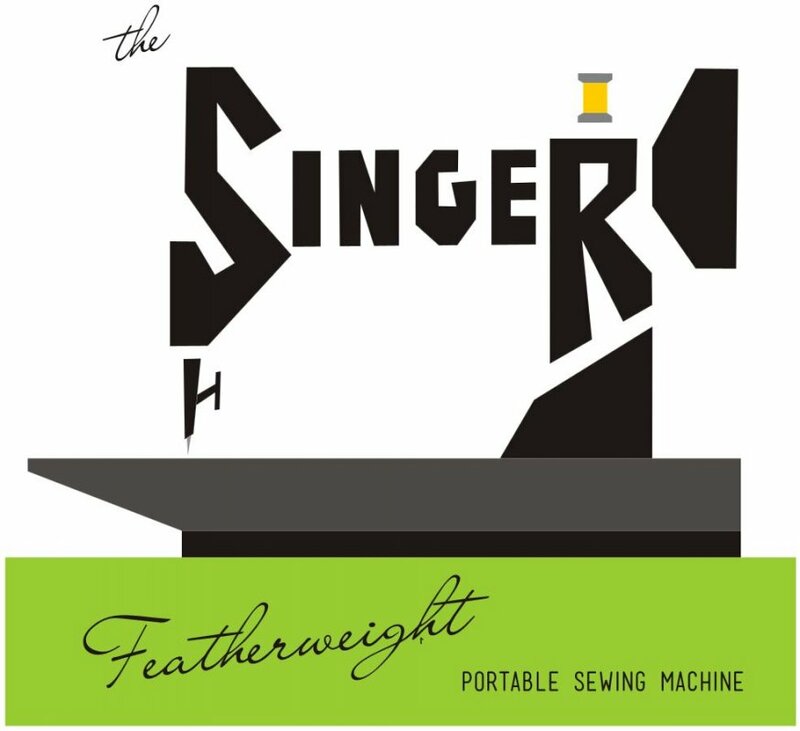 If you're a fan of the eternally amazing Singer Featherweight (anyone else ever wish they could build them like they used to? ), today's project should have tremendous appeal for you. Sonja Callaghan of Artisania loves doing pictorial block patterns among other things (follow the link to her home page to see her recent Halloween fun!) and she created this block as a tribute to the Featherweight. Enjoy! Editor's Note: We don't really get the chance around here very often to feature something that appeals to featherweight fans, so we'd like to take this opportunity to share a wonderful resource for Featherweight fans everywhere: A dear friend of ours, Nova Montgomery, runs the finest website hub for Featherweight resources that we've found. Check out NovaMontgomery.com for tutorials, parts, and special resources you can't find anywhere else!